These days SFF PCs are gaining momentum. The trend is slowly moving towards smaller and more power efficient computing. 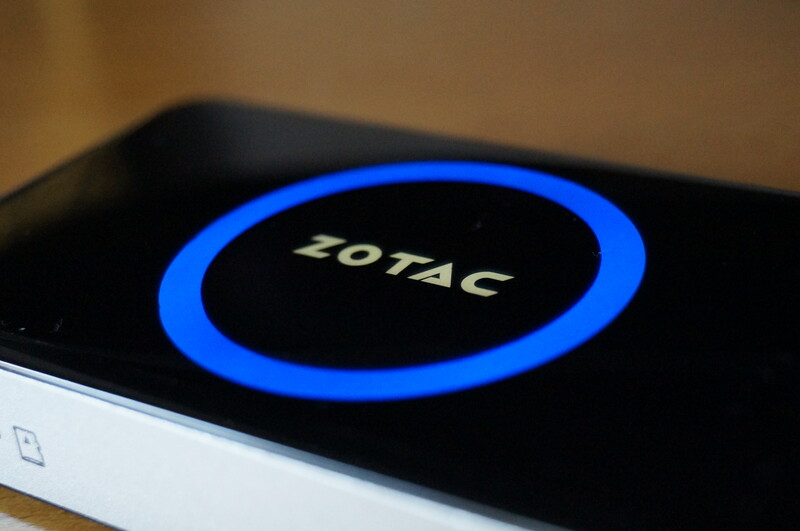 The Zotac ZBOX Pico is a smartphone sized box that is a complete PC running Windows 8.1. It obviously comes at a cost and some sacrifices are made, but there is a certain group who would really appreciate such a device and completely fills their needs. The ZBOX Pico measures 4.6″x2.6″x0.8″ and is a complete PC with a quad core Atom Z3735 processor, 2GB of 1333MHz DDR3 RAM, 32GB of internal flash memory and comes with Windows 8 32 bit pre-installed. It has built in wifi and bluetooth, 3 USB 2.0 ports, 1 Ethernet port, 1 HDMI port and 1 micro SD card slot.